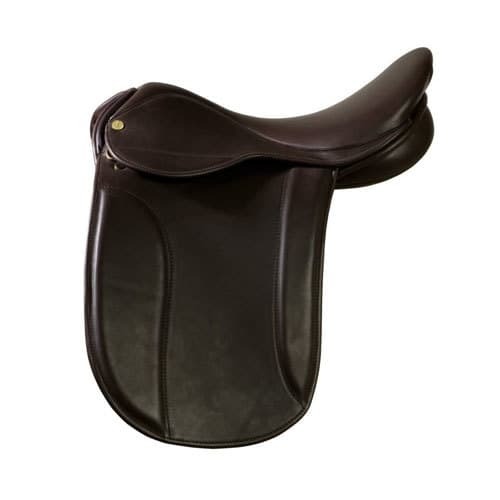 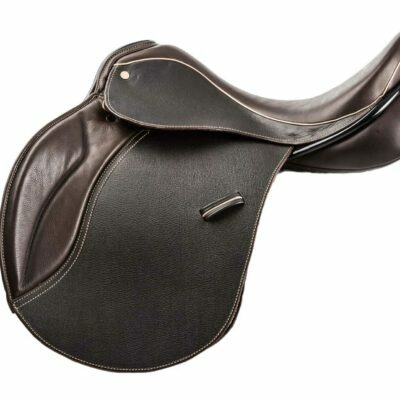 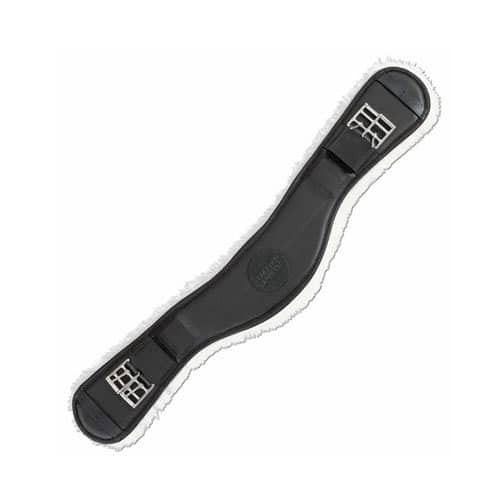 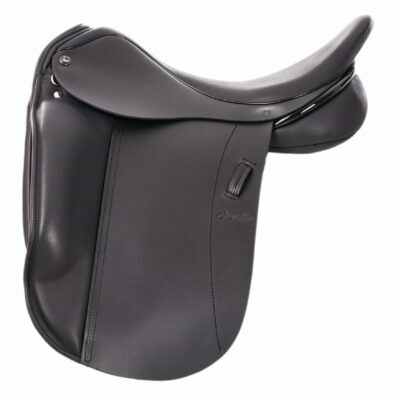 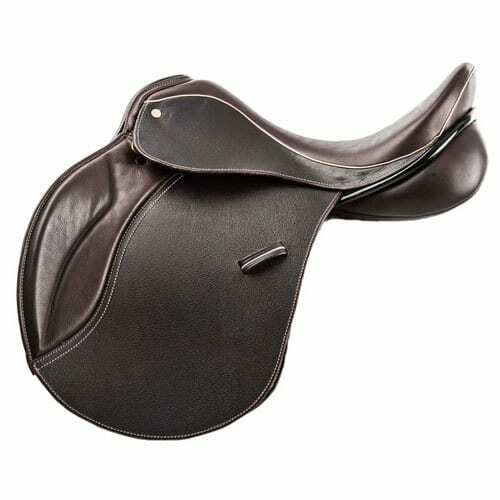 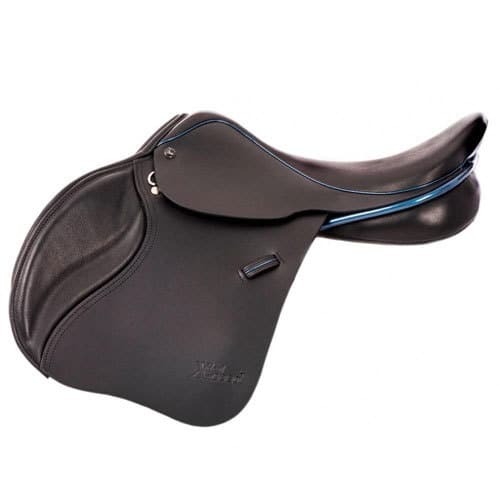 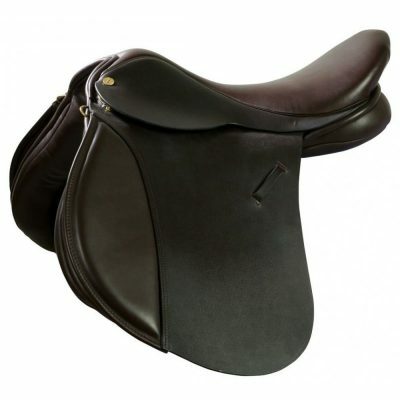 We specialise in Ideal Saddles and Ideal’s “Designed to Order” service. We supply and fit Ideal Saddles for customers UKwide and WORLDwide. 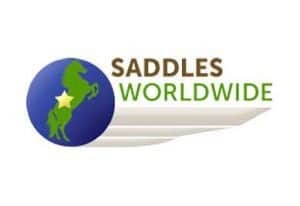 We bring to you dedicated, personal service, experience and expertise. 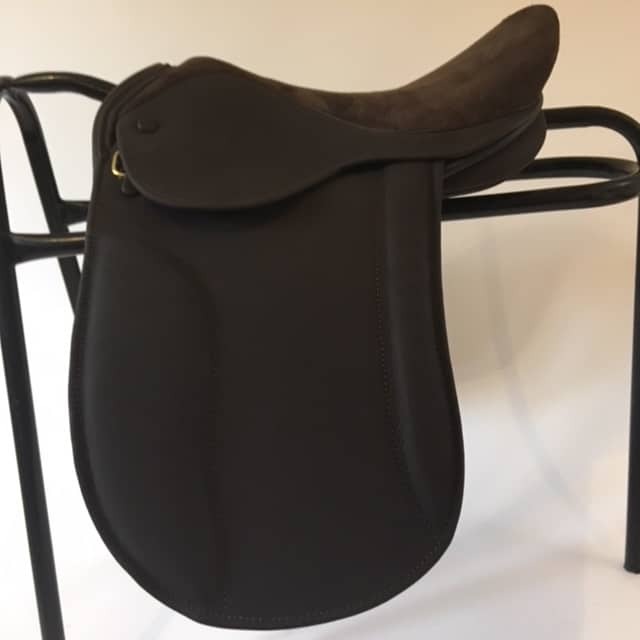 Ideal is a market leader in the design and manufacture of fine English saddles and member of The Society of Master Saddlers. 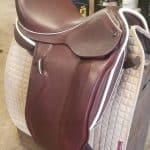 Based in Walsall, the home of English saddles, we believe the Ideal range offers unrivalled choice, quality and flexibility at an excellent price. 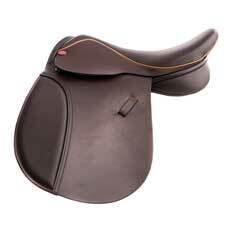 Ideal also offer a Designed to Order service. 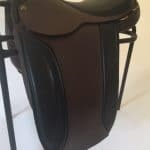 This service is growing in popularity and it is our speciality. 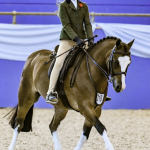 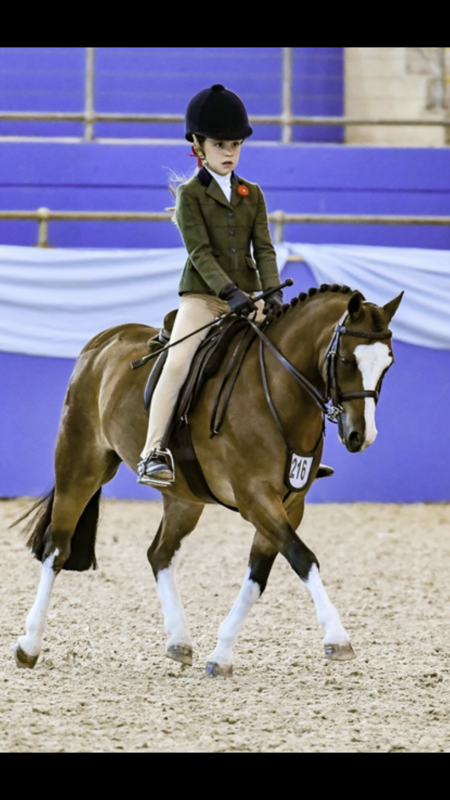 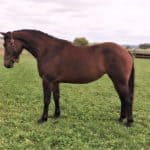 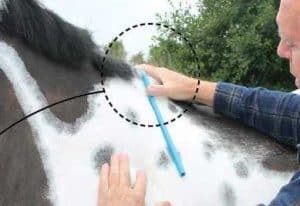 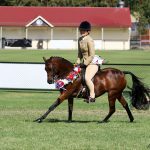 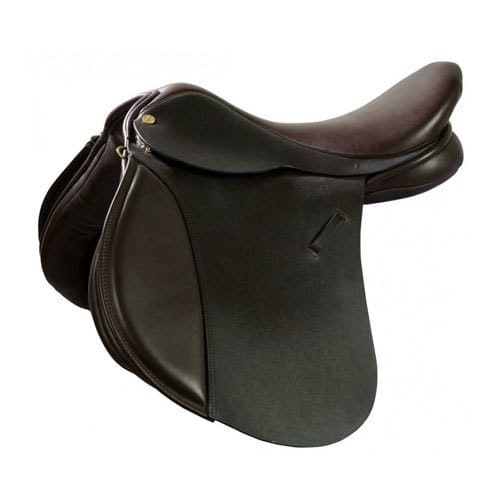 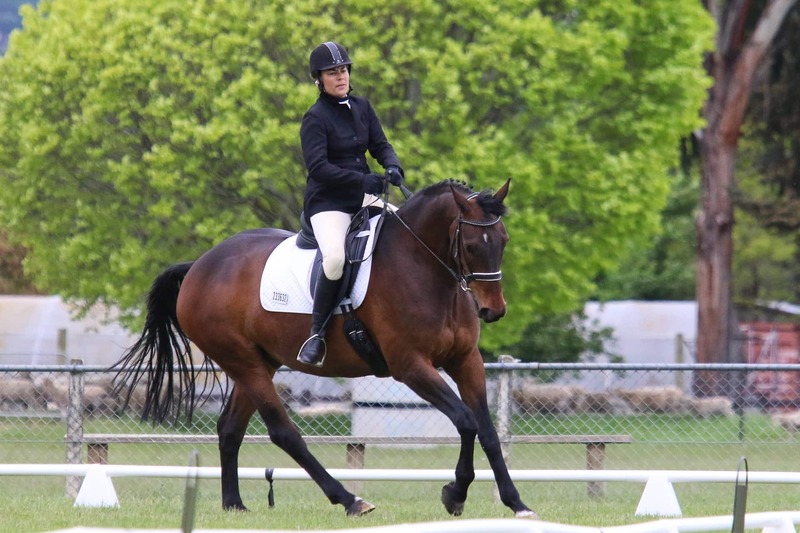 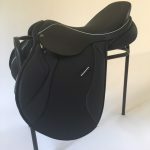 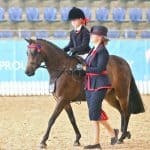 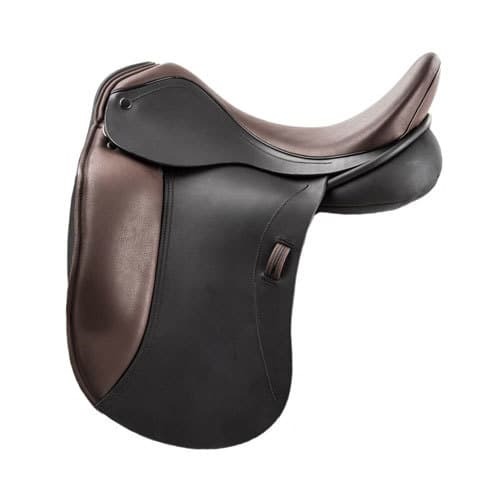 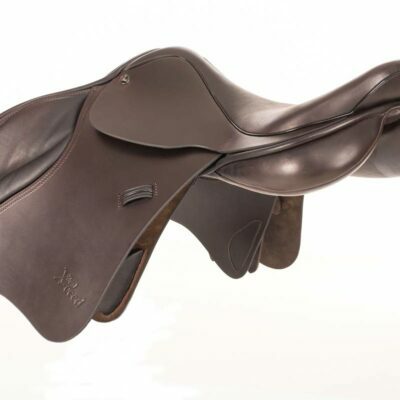 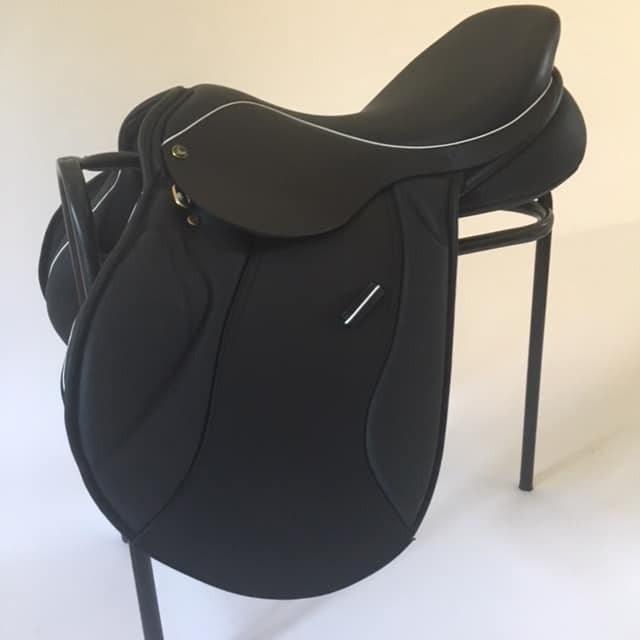 You can have the best of both worlds: A saddle from a major, innovative British manufacturer plus an individual specification for you and your horse. 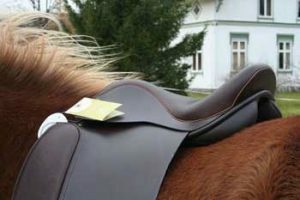 Full money back guarantee and after sales service. 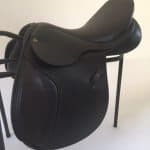 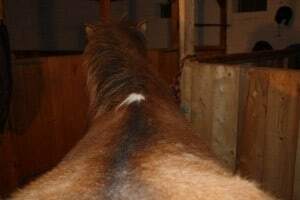 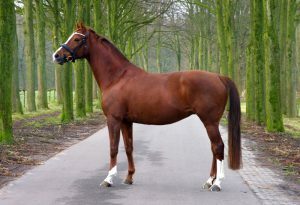 Please get in touch now for a free saddle consultation or complete our enquiry form. 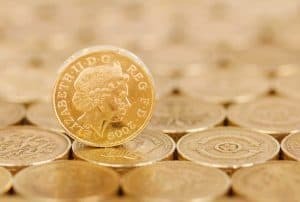 We would be delighted to help and give you our some thoughts, ideas and advice.